The conference began with an opening service on Sunday evening, and each day began with a time of devotion. 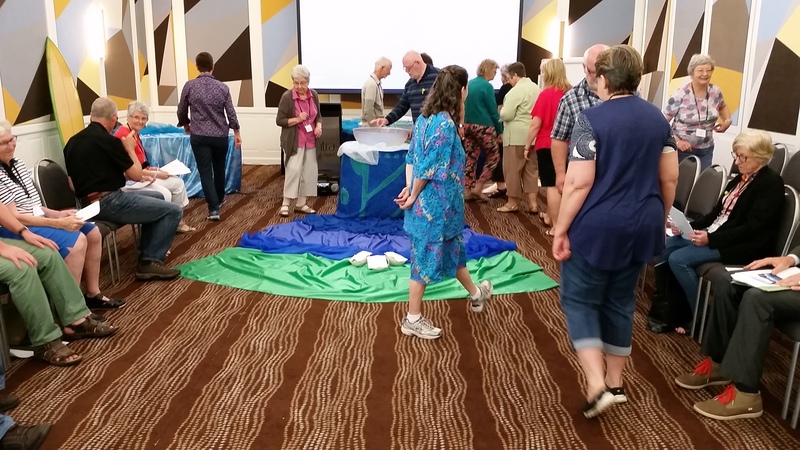 As noted elsewhere in the reports on the conference, the conference theme was At the Water’s Edge, a very apt choice given the conference venue so close to the waters of Surfers Paradise, and variations on this theme provided the meditational focus for each day. The theme for the Sunday evening service was Oceans, and the guest preacher at that service was Rev Dr Russell Briese, chaplaincy co-ordinator at Griffith University. On Monday the theme was Rivers, on Tuesday Dams, and on Wednesday Lakes. 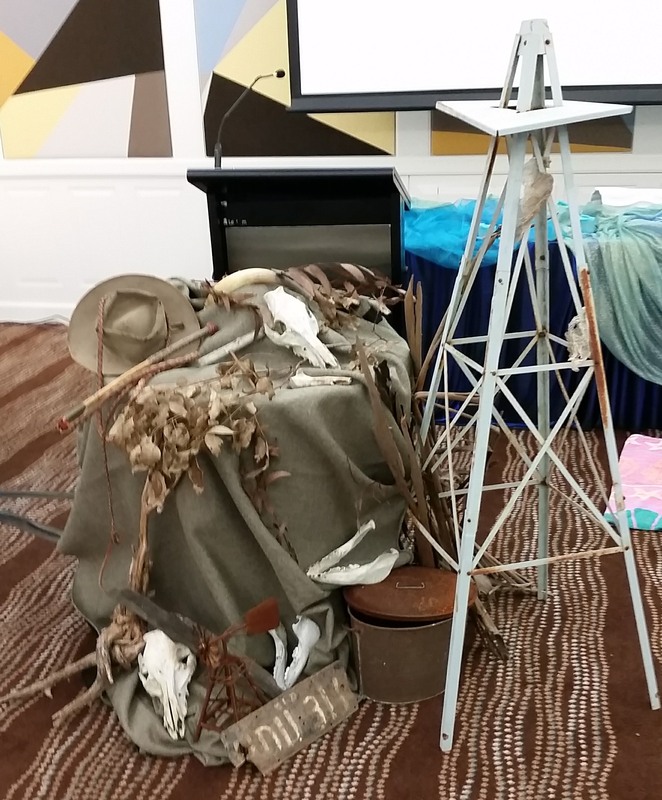 And for each day the conference organisers provided a different, creative and thoughtful visual presentation which highlighted the theme. The times of worship really set the tone for the conference, acting as a Spirit-centring in the moment, and as ablessing for the day ahead.